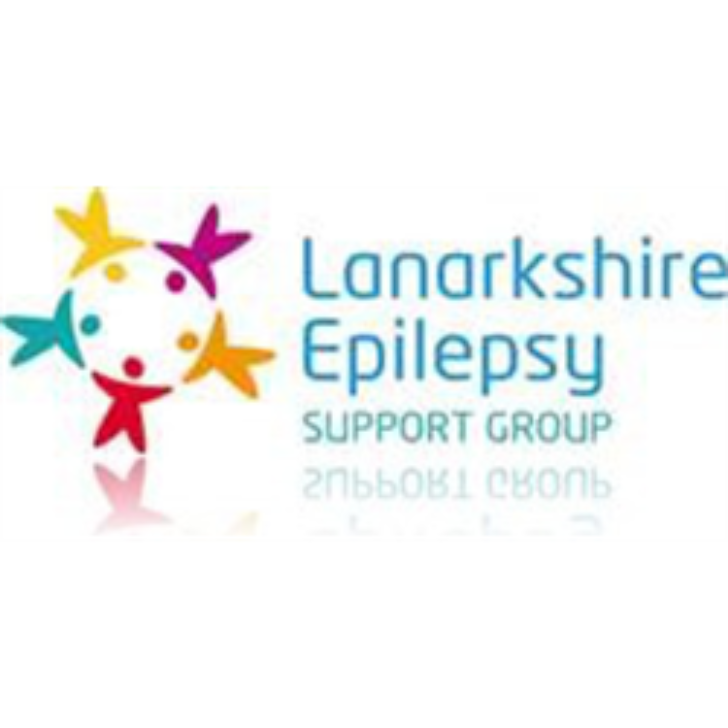 Lanarkshire Epilepsy Support Group has developed rapidly since its formation in 2011. 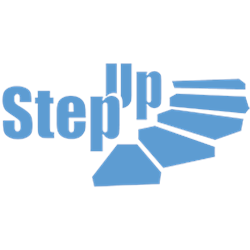 We are looking for a Project Coordinator and sessional workers to take forward our Connecting People Project which builds support networks, initially through social media, but leading to face-to-face meetings and events. 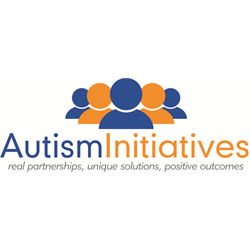 These will vary from two or three people getting together to larger events and activities, but all with the aim of responding to individual needs and developing networks of support. 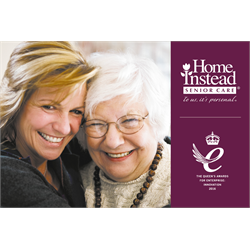 Sessional Support Workers will have relevant experience and/or a qualification and be able to work flexibly at a variety of locations as required.